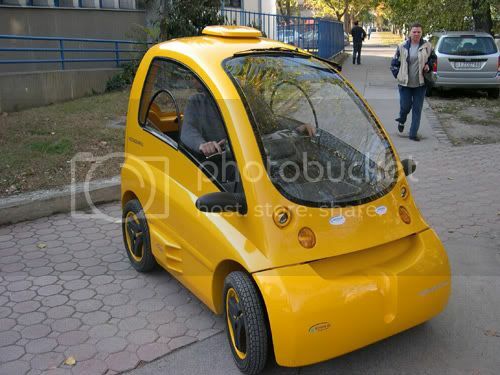 First of all we would like to thank you for your interest in our Kenguru Car ! Right now the Kenguru is in the final testing period. We are going to start salesmanship app. by the beginning of 2009. That time I'll send the hole you informations what you really need about our product ASAP. I would like to inform you that many firms are eager to become our distributor, but we haven’t signed any contracts yet.